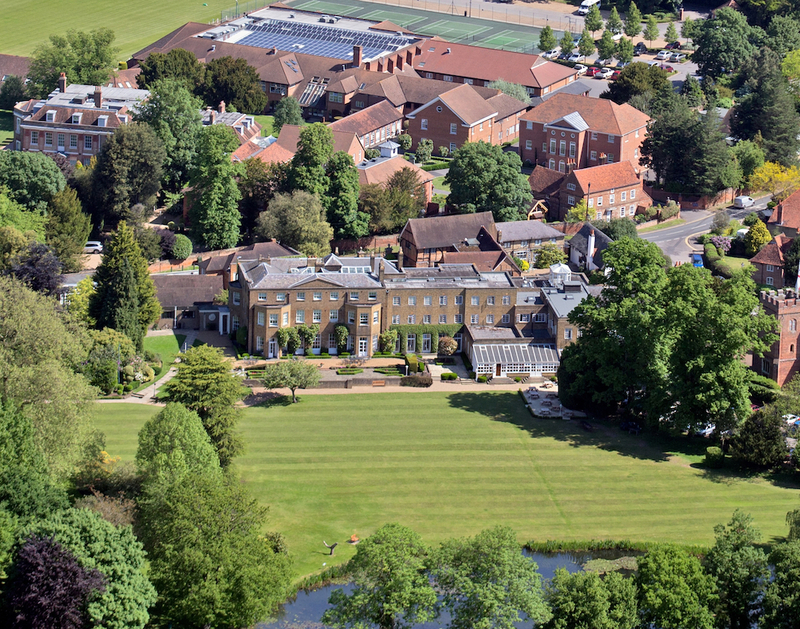 TASIS England is an independent American international day and boarding school in the Surrey village of Thorpe with just over 600 students from over 50 different countries. Boys and girls can start from the age of 3 and continue through to the age of 18 – although, as you’d expect from an international school, the population is fairly fluid. Each year about one-third of students are new. It’s a non-denominational school, set on a 46-acre site just 20 minutes from Heathrow Airport (handy!). The campus is split in two, separated by Coldharbour Lane, and is a mix of historic older buildings and more recently added facilities. They sit together harmoniously, with most of the newer additions built with an architectural nod to their 17th century counterparts. The school was founded in 1976 by dynamic American educator Mary Crist Fleming who, 20 years before, had established the original TASIS – The American School in Switzerland – in the southern Swiss town of Montagnola. Passionate about arts and culture, and with a strong belief that children should experience and appreciate other cultures and ways of living, Mrs Fleming’s aim was to help prepare students abroad for American colleges and universities. The school is – as you’d expect – set out along American lines with a Lower School (for ages 3-9), Middle School (ages 10-13) and Upper School (ages 14-18). A broad-based American curriculum is taught in the Lower and Middle schools and in the first two years of the Upper School (Grades 9 and 10) students follow the American High School Diploma. In Grades 11 and 12 students either continue to study the High School Diploma alongside Advanced Placement (AP) classes, which follow American College Board standards, or work toward the International Baccalaureate (IB) Diploma. All learning has a global focus. And it’s worth mentioning that classes are all small – with between 12 and 15 students, or less. 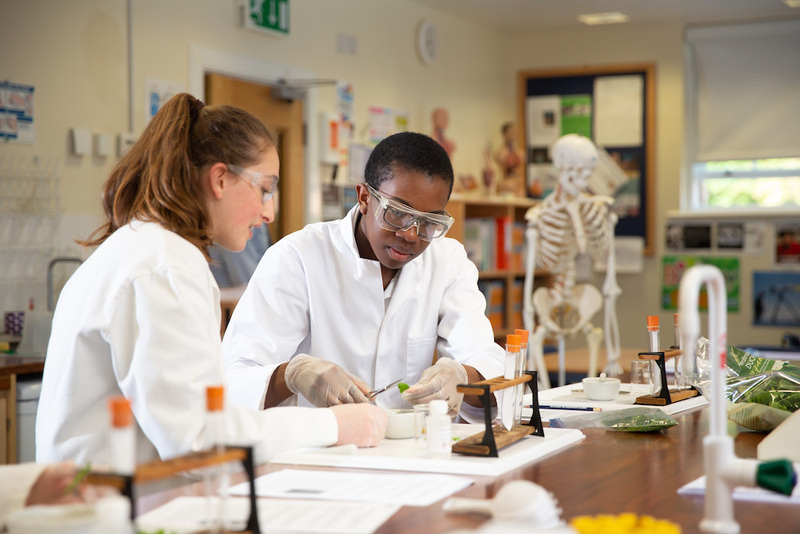 There’s a strong emphasis on finding the right academic pathway, and these foundations are laid early on, with students in the Lower School studying five core subjects (literacy, maths, science, history and geography) with specialist classes in PE, art, music, drama technology and languages. In the Middle School, those core subjects are extended to include either French or Spanish. While the AP and IB diplomas each offer something different for students, what they do share is a broader based learning system where six (or more) subjects are studied, unlike the three or four subjects studied in greater depth for the traditional A-Level qualification. The IB is an enquiry-based learning programme that encourages a more global outlook in students, as well as developing critical thinking and research skills. 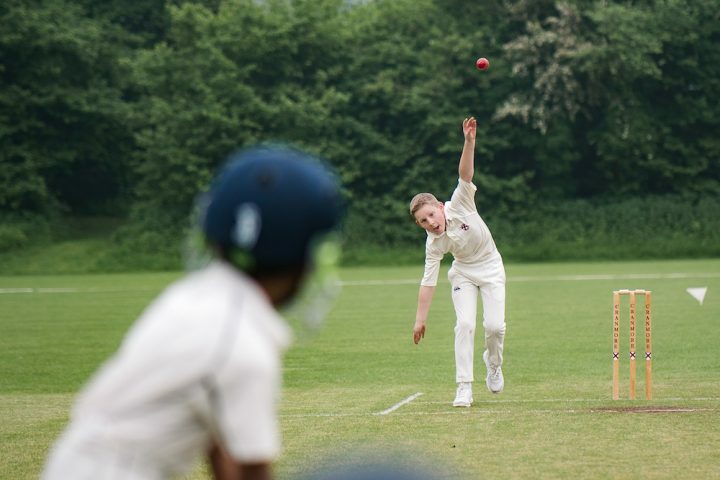 There’s plenty to impress – from the multitude of outdoor sporting fields and two indoor sports halls to an impressive drama wing that includes a 350 seat theatre with professional sound and lighting. There’s also a fitness centre and dance studio. A new science block was built only six years ago with several new labs, and there’s an innovation studio established in partnership with Samsung. There’s also a separate art gallery – called the Fleming Gallery – which hosts 6-7 exhibitions a year by students, parents, faculty staff and visiting artists, and a bright and airy visual arts studio. A new Wellbeing Center is soon to open, incorporating prayer and quiet rooms, a yoga and Pilates suite as well as a counsellor in the evenings. 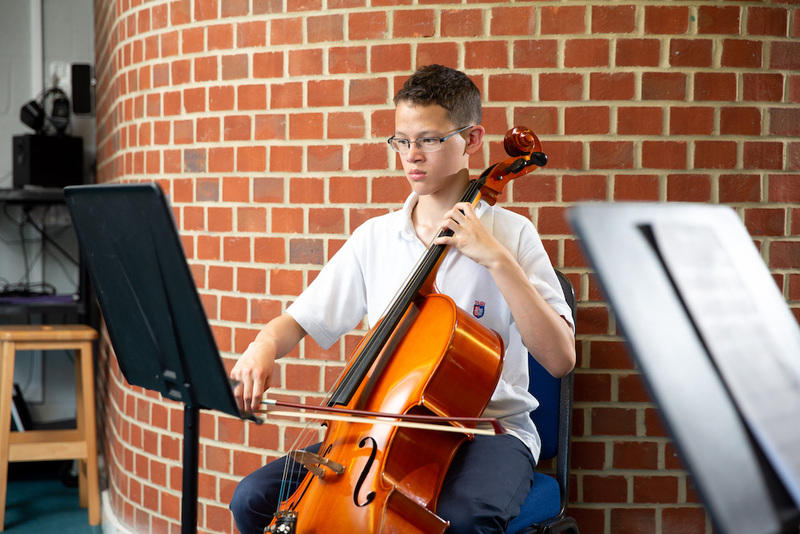 The school offers an extensive visual arts programme across the whole school. 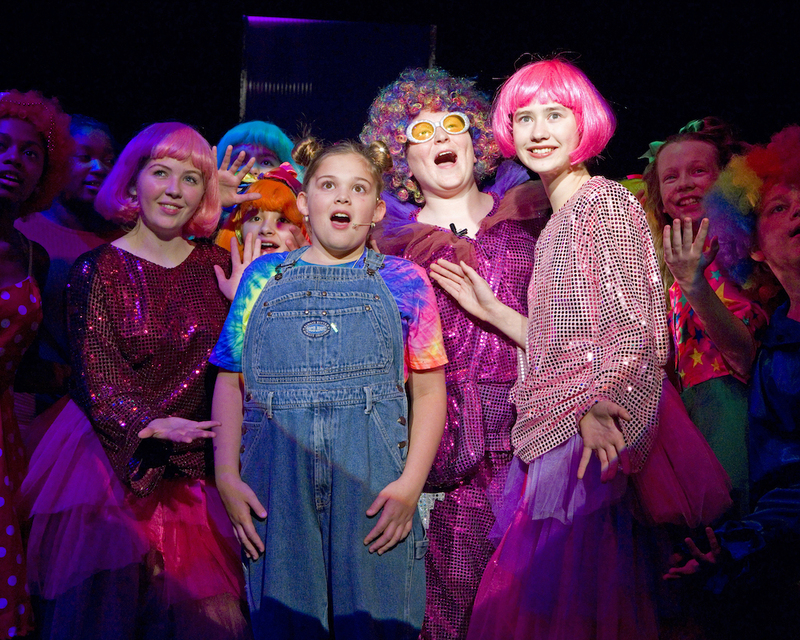 Three major productions are staged each year – the Middle School puts on a musical and the Upper School stages a musical and a drama. The Upper School’s production of The Wedding Singer ended its run just days before my visit, but there was still a discernible buzz about it across the school. The sporting programme at TASIS is comprehensive and, as well as encouraging all students to take part in sports irrespective of ability or experience, the school competes at varsity level in 16 competitive sports including goldf, baseball, softball, soccer, volleyball, cross country, basketball, rugby, cheerleading, tennis and lacrosse – and it has a bulging trophy cabinet to show for it. TASIS is a founding member of the newly-formed International Schools Athletics Association. The Lower School has a separate play area for students, as well as its own dining hall, library and a dedicated science center. Boarding is from age 14 (Grade 9), although from August 2019 boarding will be available from age 13. About 160 students board – just over a quarter of the school’s total number. 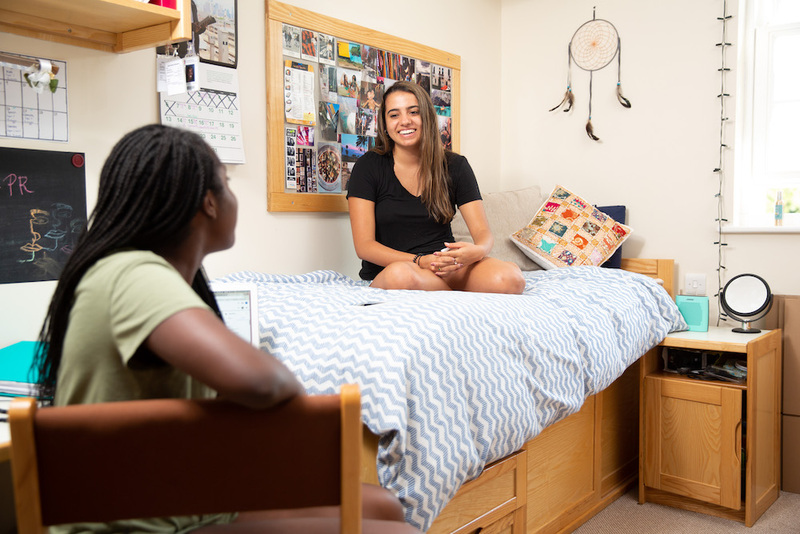 Rooms are typically shared between two students, each with a different first language to encourage the use of English and to continue the school’s celebration of diversity. An on-campus Health Center provides nursing care if it’s needed. Students go on to an impressive range of universities, all over the world. About 40% end up in the US, 40% in the UK and 20% to the rest of the world including Europe, Japan, Canada and Australia. The school offers one-to-one college counselling, to help students with every step of the university selection and application process. More than 55 scholarships were awarded to the class of 2018. Bryan Nixon has been the head teacher at TASIS England since July 2017, coming to the school – like many of the students themselves – via a global path that includes roles in the Bahamas, Germany, the United States and the UK. Born and raised in Belfast, he’s been in education for 24 years. 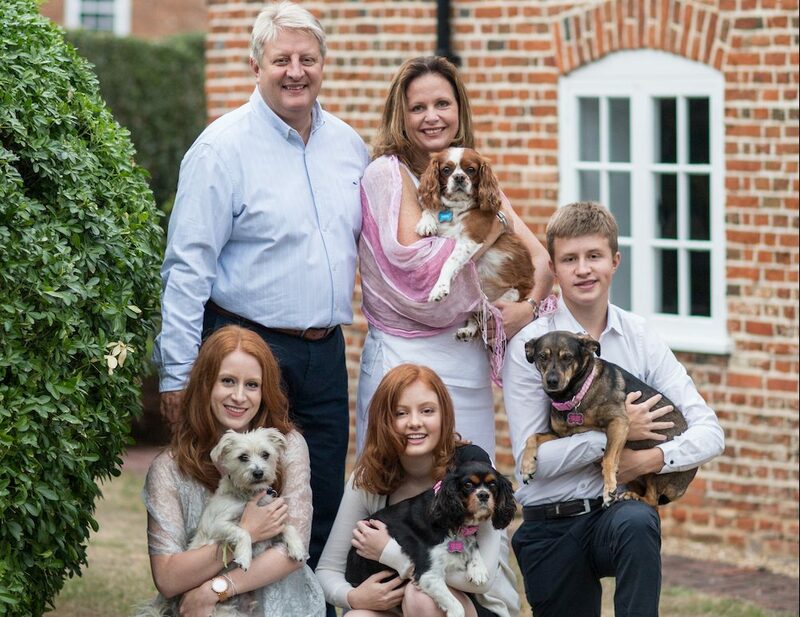 He and his wife Tara have three children – the eldest of which graduated from TASIS England last year. Mr Nixon is passionate about finding the right pathways for students academically, but he’s also keen to develop children who, as well as being articulate, knowledgable and confident, are also humble. He also wants TASIS students to give something back, both to the local level as well as a global one and this is reflected in programmes like the Thorpe Community Clean Up. The Parents’ Association at TASIS is super-active offering support to new families via a buddy system and an orientation programme, as well as fulfilling the traditional PA role of hosting social events and fundraising. There’s a strong feeling of community and family at the school among both students and staff. It’s important that the students’ voices are heard at TASIS. Indeed, when Mr Nixon was interviewed for the role as head teacher, one of the interviewing panels was a mix of students from across the school. The students are also called upon to give their input into the school’s mission statement and policies. 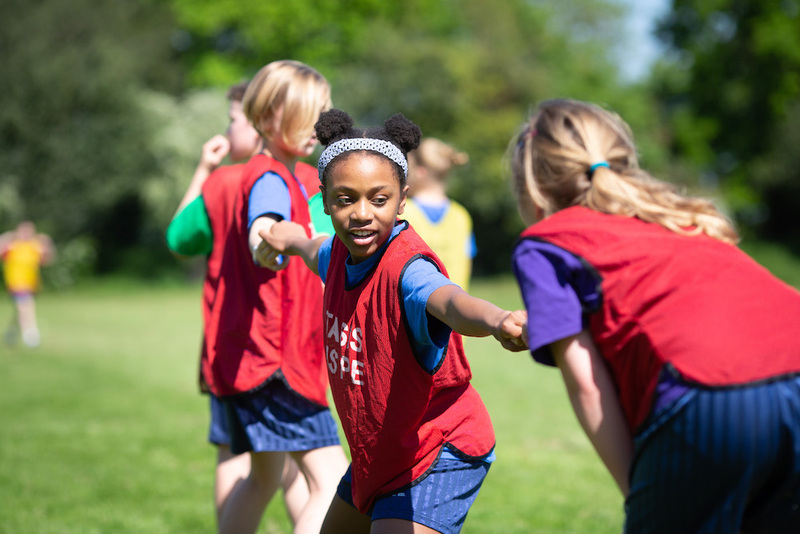 The school day starts at 8.15am and ends at 3.15pm, with a wide range of after-school activities running from school end to 5.30pm (and occasionally beyond). Although there is no formal after-school programme, as such, there are more than 40 student-led clubs and organisations. 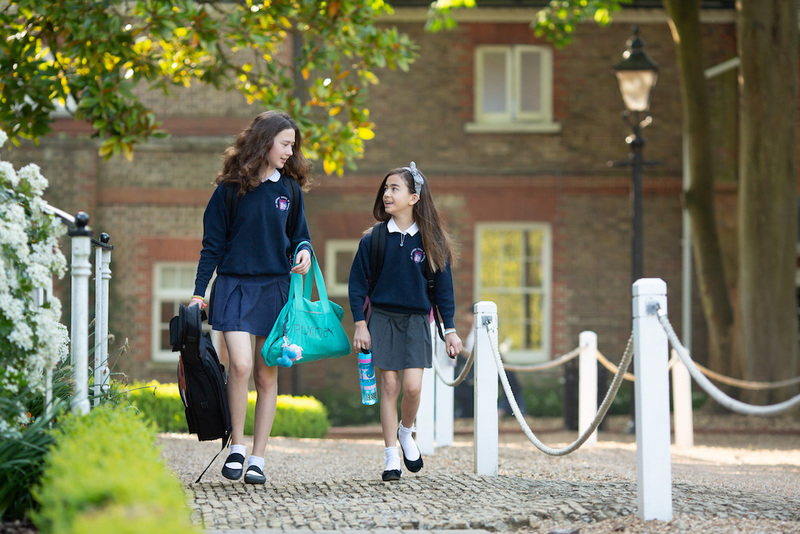 Day fees are £11,570 a year for the Early Years (ages 3-5); £19,710 for Kindergarten to Grade 3; £22,990 for Grades 4-8; and £24,620 a year for Grades 9-13. 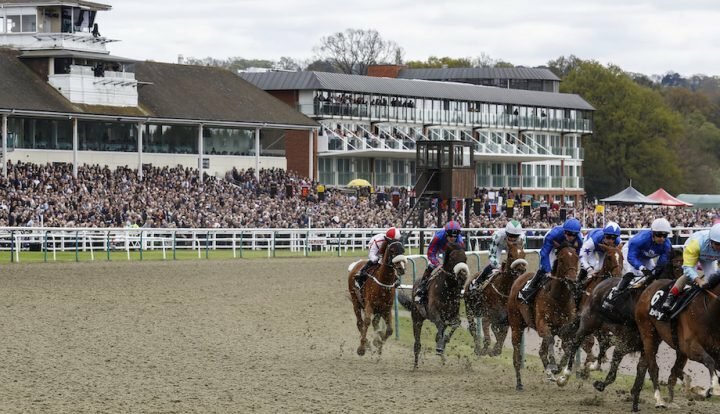 Boarding fees are £45,300 a year and include the cost of a European travel week. At weekends, activities and trips are organised, but there’s also plenty of time for students to just chill out. The families of day students also host boarders for weekends. The obvious appeal for parents is the strong international focus. Parents love the diversity of the school as well as the sense of community and family. 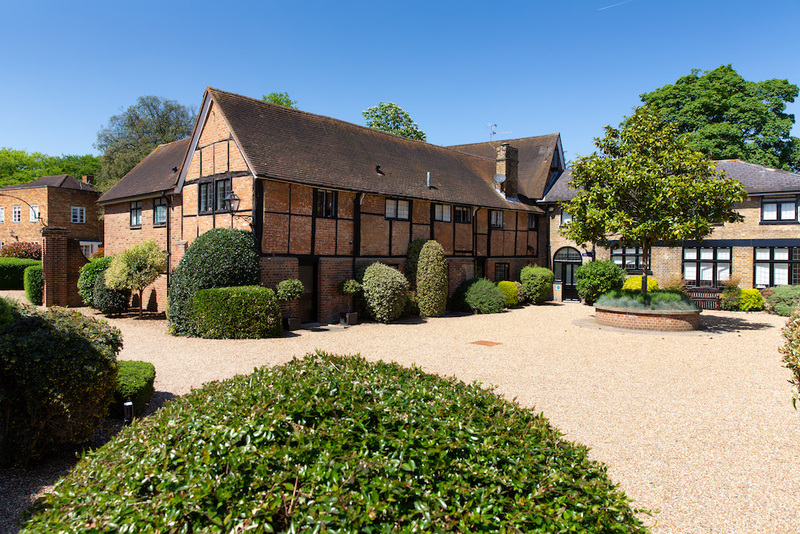 The location is also seen as a plus, in that the school is a on a campus within a village setting, yet still within close proximity of London and Heathrow Airport. Good for: Families looking for a school that offers an international education with its roots in the American system. 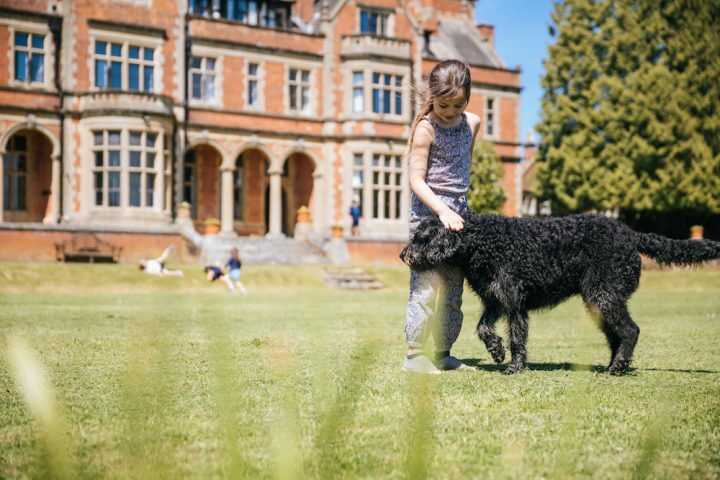 Not for: The school is international with a strong American focus – if you’re looking for a traditional British based education you won’t find it here. Dare to disagree? Check it out for yourself. You can arrange a personal tour of the school by calling the admissions team. I’ve had the privilege of being a TASIS parent for the last 12 years with my children starting their education at TASIS in grades 7, 4 AND 2 . This being our final school year with my youngest off to university this September and graduating from TASIS in June we can highly recommend the school, for not only did my children succeed in their university entrances ( eldest at kings college London studying medicine , our son at Edinburgh studying economics and finance and our youngest holding an offer from UAL ) but they have grown into amazing young adults due to the guidance and encouragement of the teaching at TASIS.